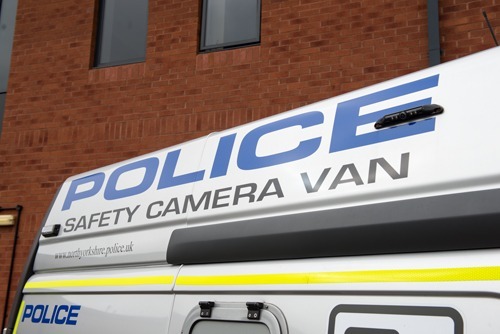 North Yorkshire Police’s Mobile Safety Camera vans are now even more visible on the county’s roads. Each of the three vans now bears the same livery as other vehicles in the police fleet. The new look resulted from feedback made by a member of the public who contributed to a recent webchat hosted by Chief Constable Dave Jones. 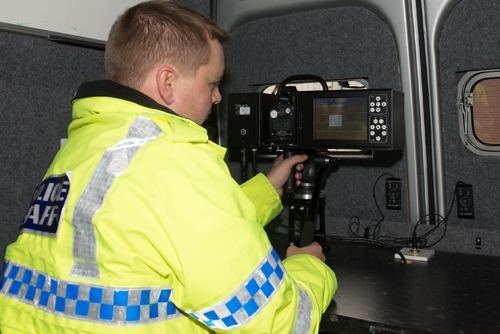 Since the three vans started to operate in April this year, the team has carried out 1,845 hours of enforcement patrols and issued 23,595 tickets. Of the tickets issued, more than 19,600 drivers have opted to take a Speed Awareness Course, over 2,600 have been given fixed penalties and almost 440 more being reported for summons to court. 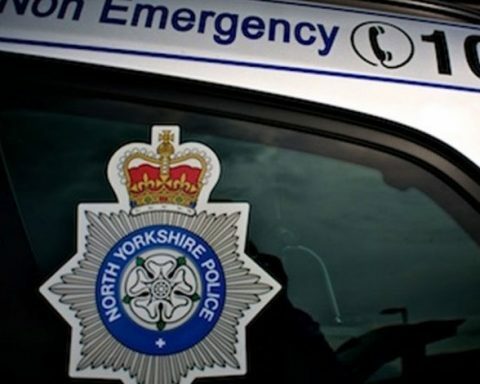 Making the roads as safe as possible across our area is a key priority for North Yorkshire Police and the ‘95 Alive’ York and North Yorkshire Road Safety Partnership. 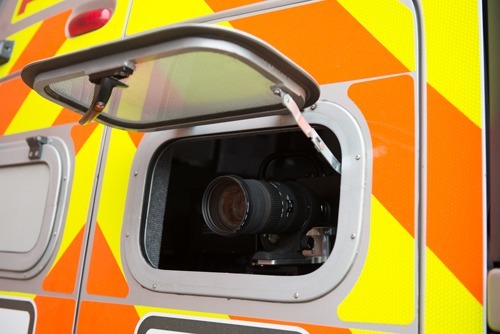 The Mobile Safety Camera vans mean that we have the flexibility to locate the cameras in the right place at the right time, reacting to the latest intelligence about driver and rider behaviour and feedback from the public. Speed has been shown to be a significant contributory factor in collisions where people are killed or seriously injured. Excessive and inappropriate speeding not only raises the risk of you being involved in a collision, but also the severity of injury you, and others involved, would suffer. Ultimately, it can be a matter of life or death. As well as responding to public feedback to make the Mobile Safety Camera vans more visible, we already publicise the weekly routes they cover on the North Yorkshire Police website and on the force Facebook and Twitter pages. This information is widely covered and shared by the mainstream media and people using social networking sites. There really is no excuse if you are caught speeding. The Mobile Safety Camera vans are self-funding with the running costs paid for through the levies generated by speed awareness course fees. A speed awareness course is offered to first time offenders who meet certain criteria. This is an educational alternative to receiving a speeding conviction and penalty points on your driving licence. Any excess levies go back into road safety projects identified by the “95 Alive” York and North Yorkshire Road Safety Partnership.